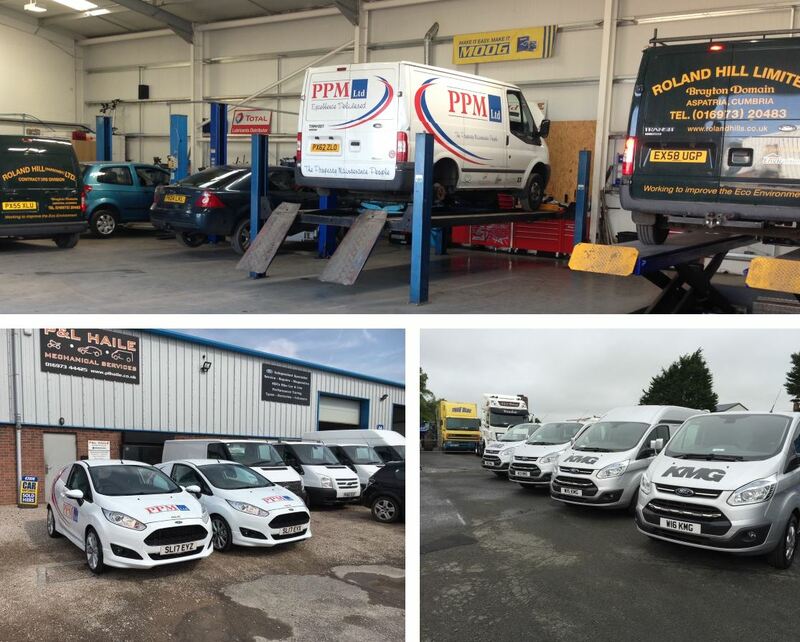 Here at P&L Haile we specialise in Fleet Maintenance. We currently maintain fleets of 1 to 95 vehicles that range from Light Commercial Vehicles and Company cars, down to companies that have only 1 van. We are also presently looking after vehicles from 15 years old, to brand new. At P&L Haile we understand that your company cannot be successful without its vehicles, as we have over 20 years experience of maintaining company fleet. We will do all we can to ensure that you are never off the road. Because we are a small family business, we offer a personal service and we get to know our customers and their vehicles. This allows us to get to get a better idea of your requirements. For all enquiries please call Peter on 01697 344425 or e-mail peter@plhaile.co.uk, who will be happy to help.